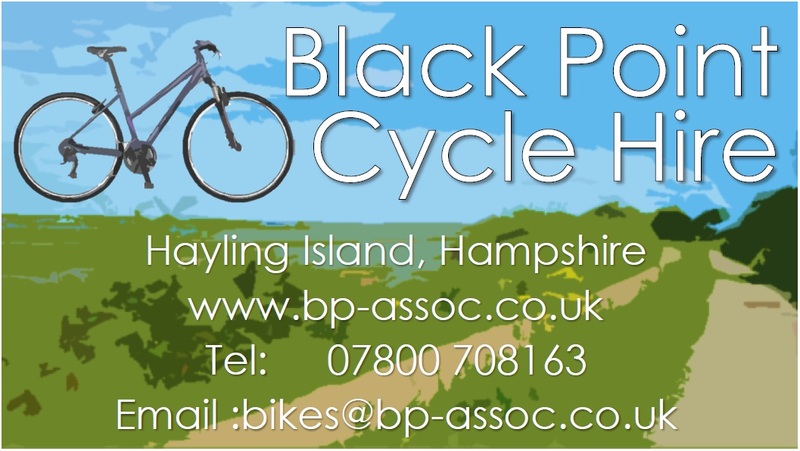 Hayling Island Cycle Hire, based near Sandy Point, Hayling Island, Hampshire, we aim to provide high quality adult bicycles for long and short term bike hire. 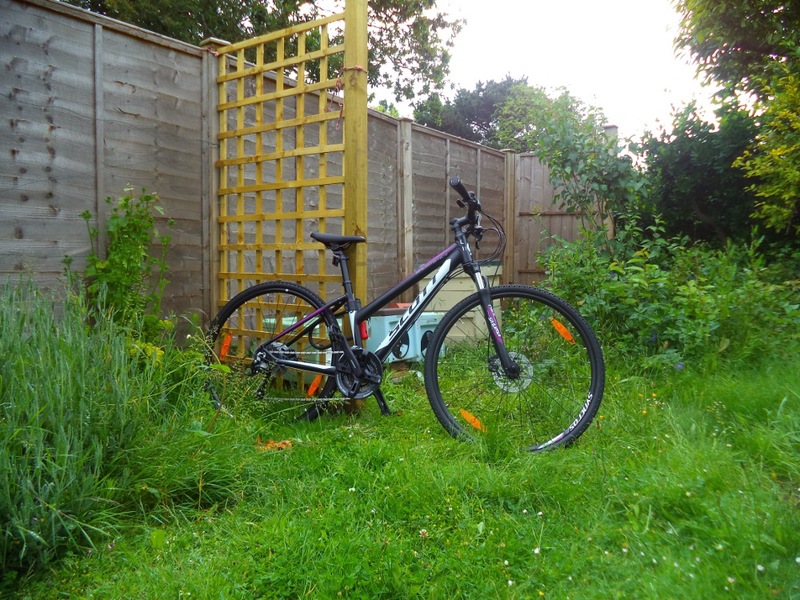 All our bikes come equipped with puncture repair kits, a pump, lock and helmet along with a backpack for ease of cycling and enjoyment of your day. We deliver to your location by arrangement only, to ensure satisfaction, please arrange booking as far in advance as possible.